Comments: Flowers, then seed heads present in late summer into winter. 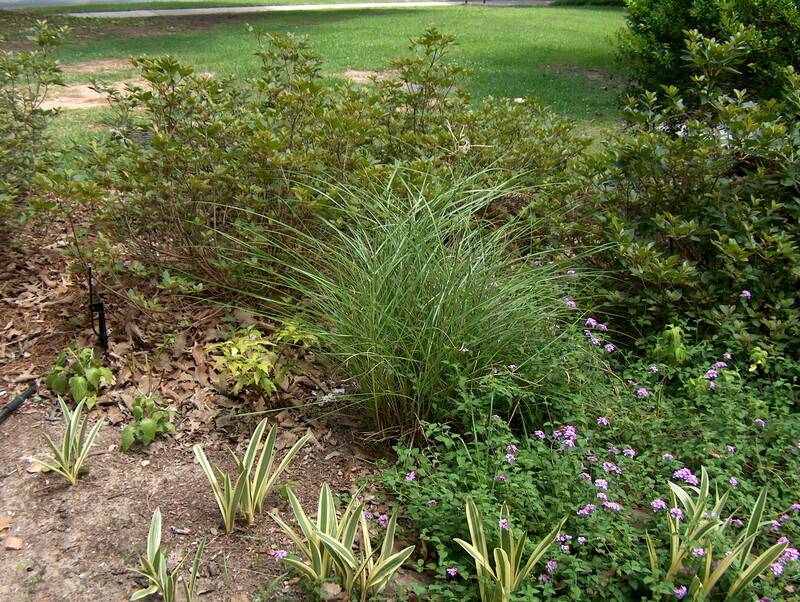 This is a dwarf cultivar and one of the lowest growing of the miscanthus cultivars. Foliage should not be removed until late winter.